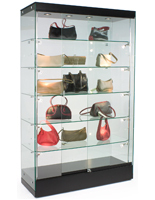 This wide LED display cabinet will add style and protection at your retail establishment. 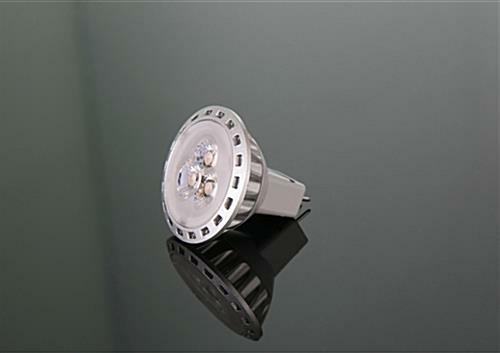 The showcase includes 10 eco-friendly bulbs to illuminate your items evenly. 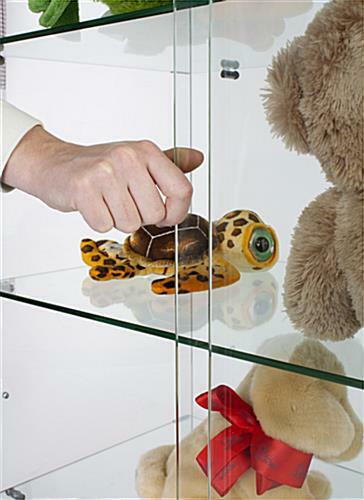 The display cabinet with accent lighting also has 2 sliding doors and a plunger key lock that’s attached at the bottom. 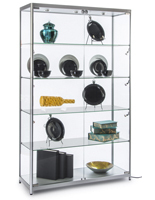 The frameless unit includes 5 shelves which can be adjusted or taken out to include items that are larger in size. 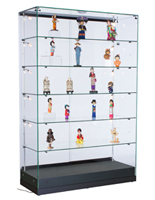 This display cabinet will ship to your retail store fully assembled for an easy placement on the floor. A glass showcase with accent lighting will complement your business’ décor and give your customers an eye-catching exhibit! We have only had the case for about a week but I am pleased to say it arrived assembled and undamaged. We only needed a couple really strong people to carefully offload. Initially, I thought we would need customer service to help us sort out the sliding doors not being flush but adjusting the leveling feet under the cabinet did the trick! We are using to display projects from hands-on engineering courses and may quickly outgrow it. 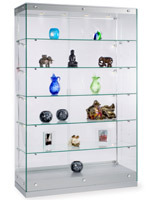 We're happy to hear that your display case is working out for you and we love hearing about what you're using it for! We'd love to see pictures of the case in action! A hands-on engineering course sounds like it could product some pretty awesome pieces! Thanks for taking the time to leave such a nice review! 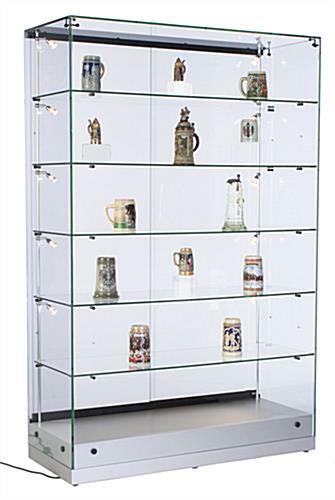 Ordered this Display Case to place in our school's main office! We were very excited to display our trophies and school recognitions. It looks great we have received many compliments. Only neg... would be the packaging when delivered it was very hard to take of the wooden pallet since its very heavy and has no frame. The bottom wooden cabinet was damaged, had a small break. Our client is very impressed by their new cases. 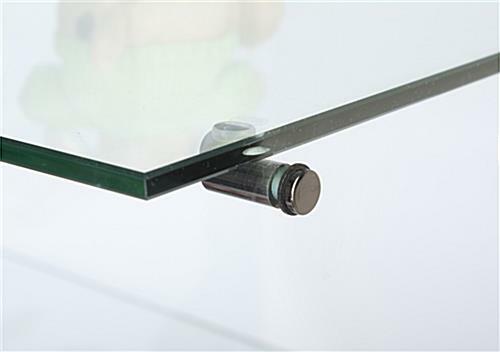 The clean lines of the frameless glass are a nice touch. The cases are viewable from all sides in their lobby, but the sleek LED lighting only illuminates the side of the product facing the opening side of the case. That way, you can put these cases up against a wall with the sliding doors facing out. Finally, the packaging of the assembled cases for delivery was impressive - not a scratch or a crack anywhere! Thank you for the feedback, John!